Unit NF-RL1 (Running Light) controller is generator of running light effect. 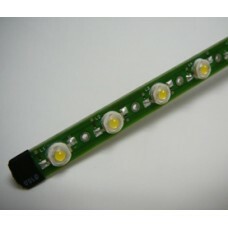 It allows to control 6 or 12 LED 350 or 700 mA. 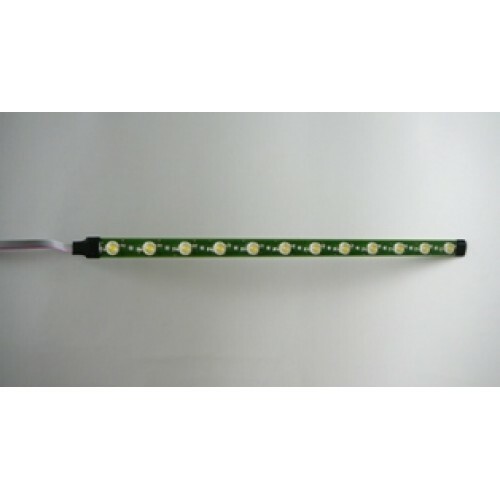 NF-RL1 (Running Light) controller is generator of running light effect. 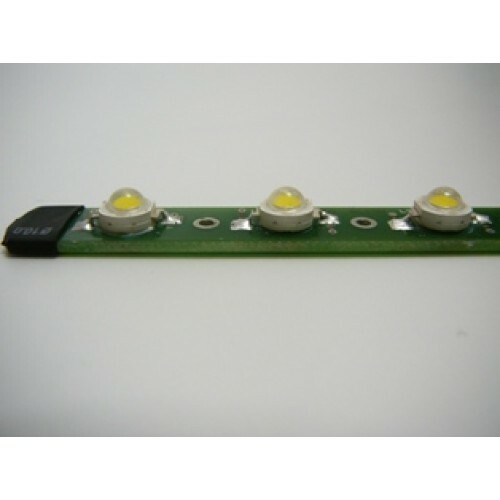 It allows to control 6 or 12 LED 350 or 700 mA. The output is doubled for use on the both right and left wing. The speed of light can be controlled by a receiver, for example by the gas channel. The value of the nominal current output can be set by a jumper on the cooler. Output works at 350 mA witout jumper inserted. When the jumper is inserted, then the value of the output current is 700 mA.The unit is equipped with an electronic power supply switch that autmatically disconnects it from the power supply, when the receiver is switched off or the receiver cable is ejected. Inserted SW on jumper activates "uncontrolled mode" and the unit operates without connection to the receiver. Jumper 12/6 switches the control of the 6 or 12 LED series. Jumper Fast selects speed. The Rx cable is compatible with Graupner or Hitec-type connectors. The receiver circuits and the output are galvanically separated by an opto-coupler. The power input is diode-protected against reversing of polarity.